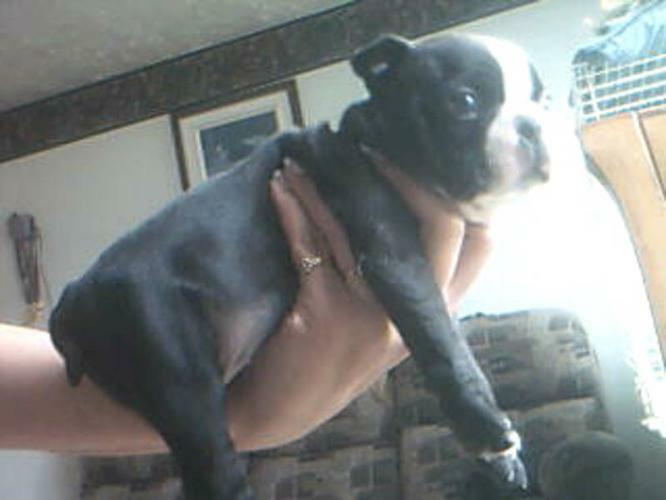 little female will be ready to find her new home after november 16 . She will have her vet check , first shot and dewormed . the mom weight 18 pond and the dad is 28 pond . Most ove my pup weight 16 pond at 1 year old . She is starded on traning pad . Adult Female Cat - Calico: "Malika and Tommie-Girl"